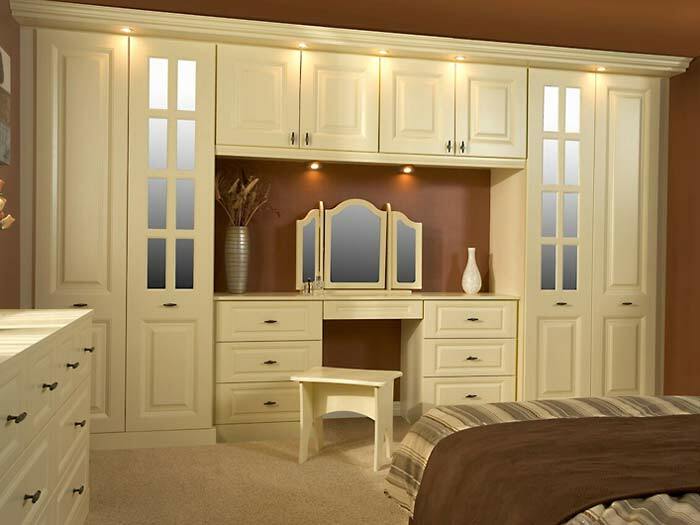 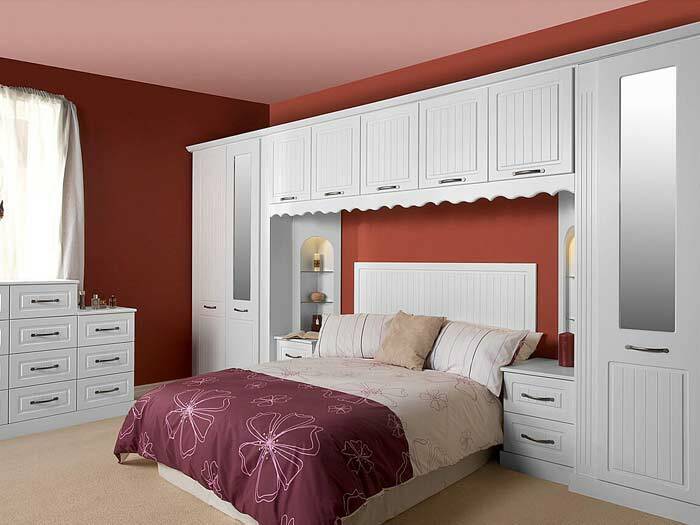 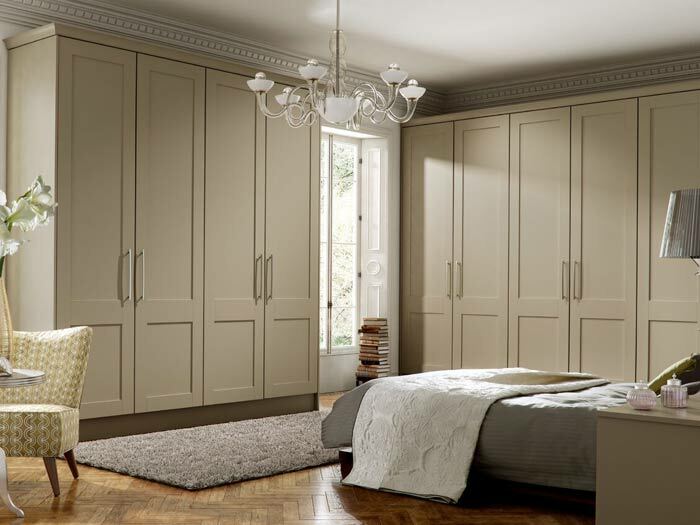 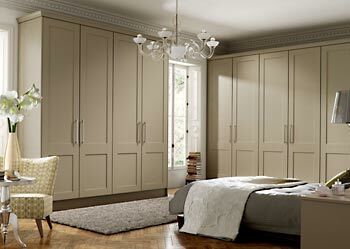 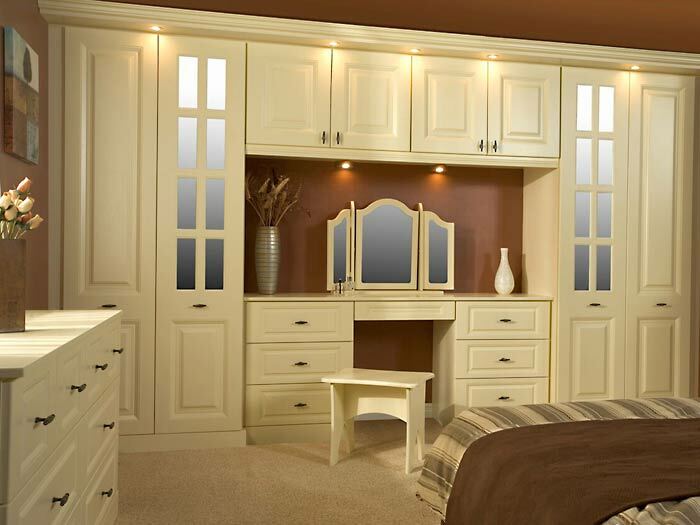 If you are not a fan of Sliding Wardrobes, maybe you want a more Classic design or maybe you are simply a fan of Hinged Wardrobes, then we have a great selection of Built-In, Hinged Wardrobes that are sure to suit your room. 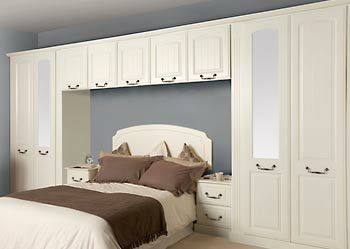 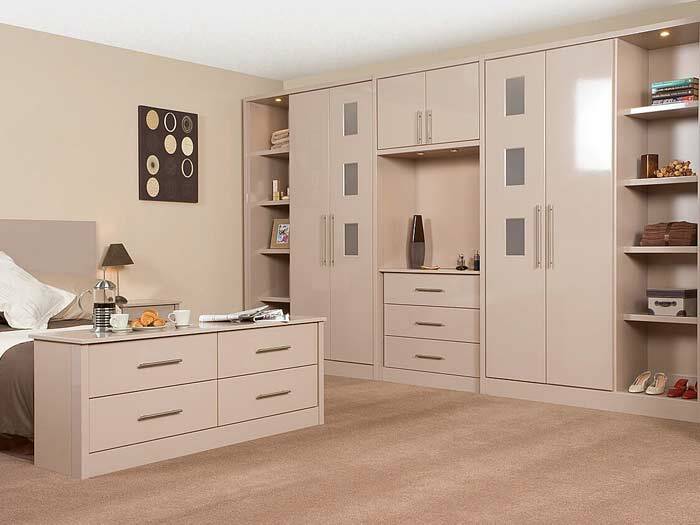 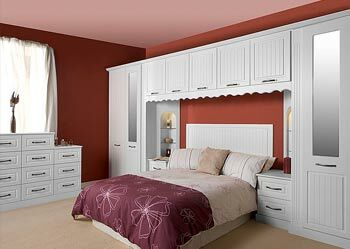 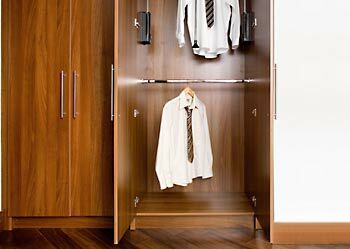 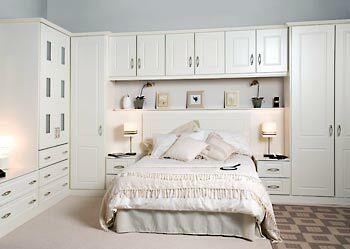 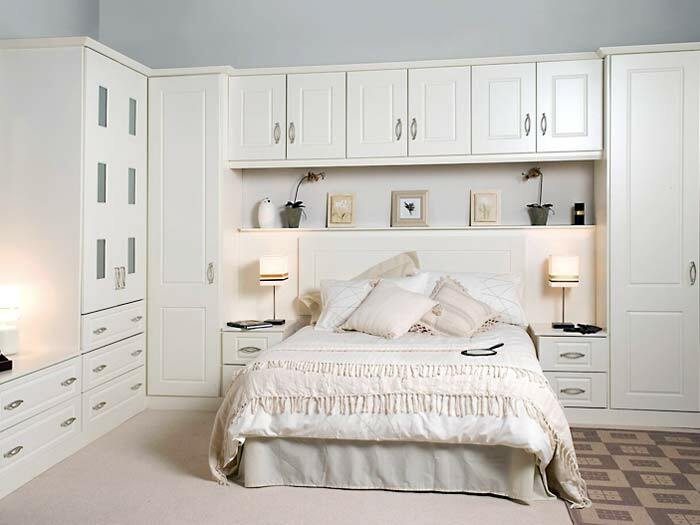 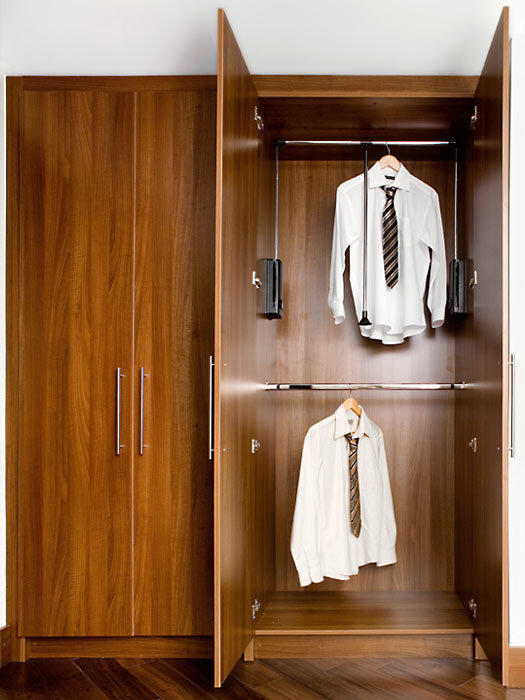 Hinged Wardrobes are great for both large & small spaces. 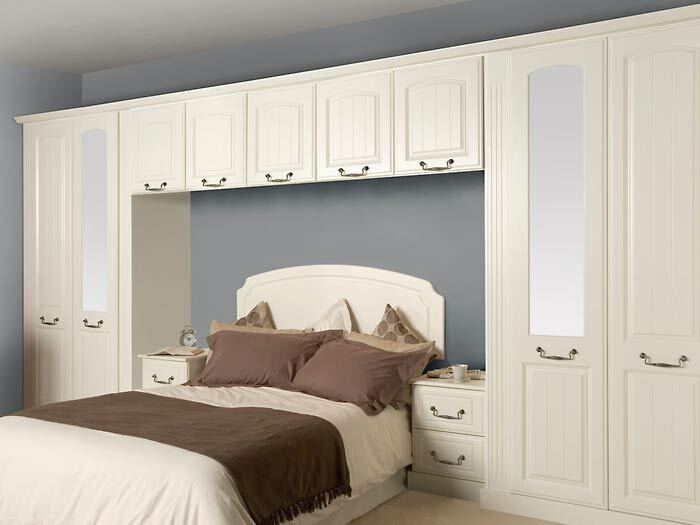 They are ideal for over stair-riser bulkheads commonly found in box rooms where maximising space is incredibly important. 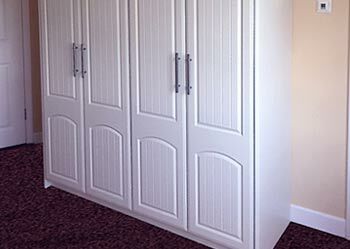 They operate beautifully as Corner Robes, as over-bed storage where space is also limited, in bathrooms, Hallways and even utility rooms as storage etc. 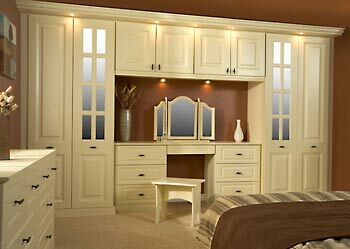 Your imagination is the limit.. 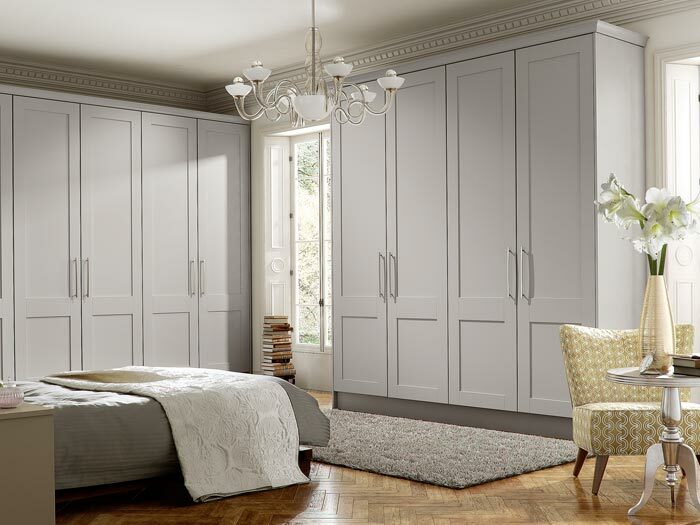 Choose from our Classic Collection with their sleek, smooth, simplistic clean line look. 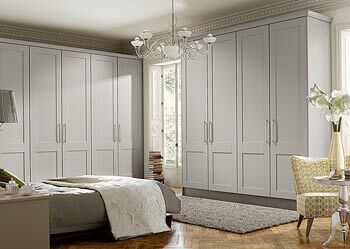 These are a Robeplan Favourite and come in Walnut, Ivory, Ferarra Oak, Cashmere, Stone Grey and White. 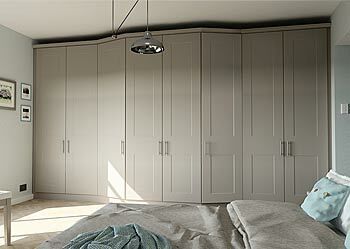 Our Collections are also ideal for attic areas as we can angle these doors to suit angled ceilings. 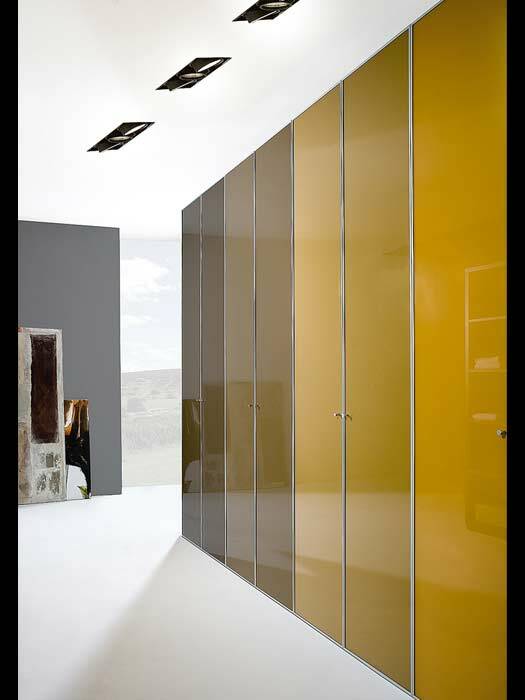 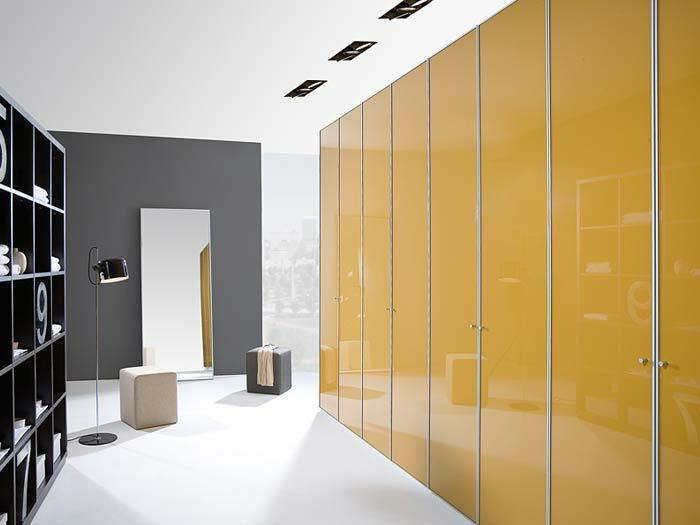 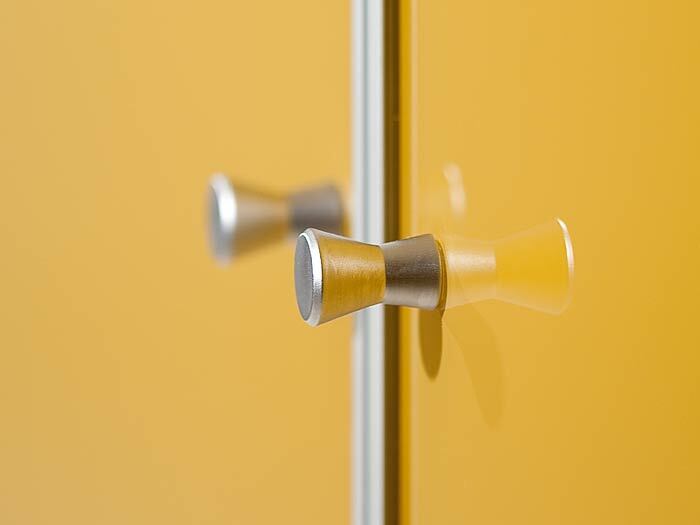 Choose from a selection of wood effect door finishes or coloured glass or mirror finishes. 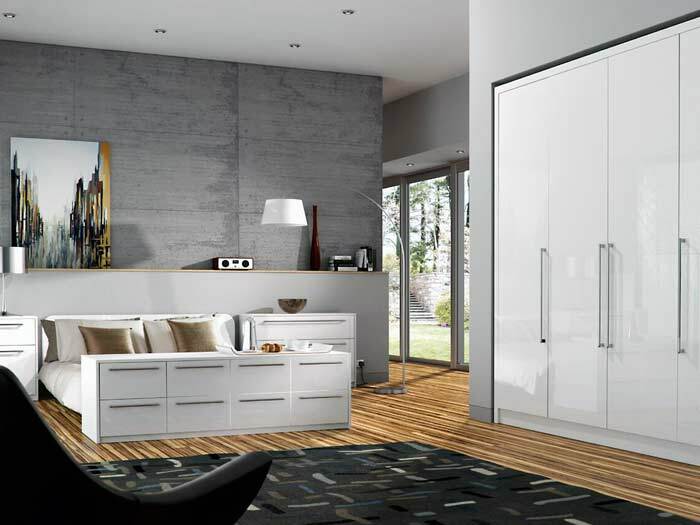 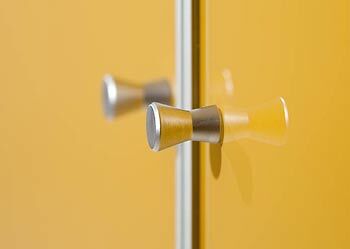 Choose from the 'Modern' Collection of Hinged doors. 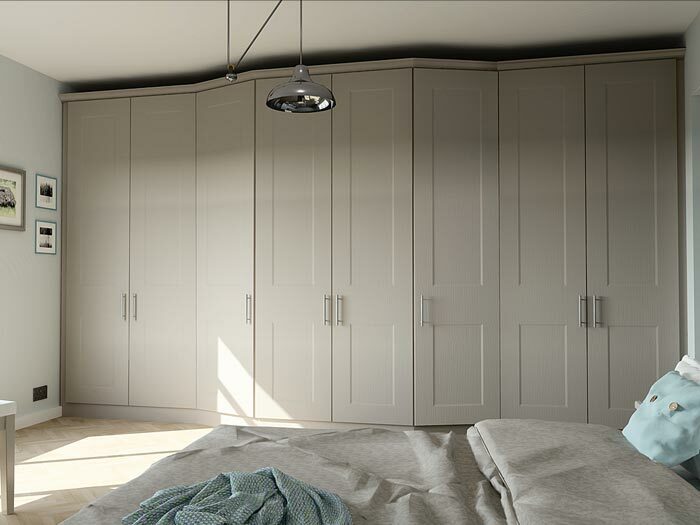 Our Modern Collection of Hinged Doors are available in High-Gloss and Vinyl finishes with a wide range of frame door options to choose from. 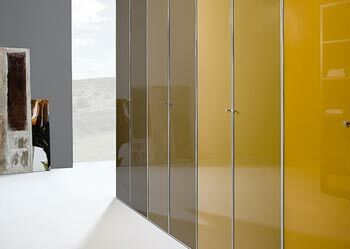 We also offer the option of incorporating mirror and coloured glass as a finish in these beautiful doors. 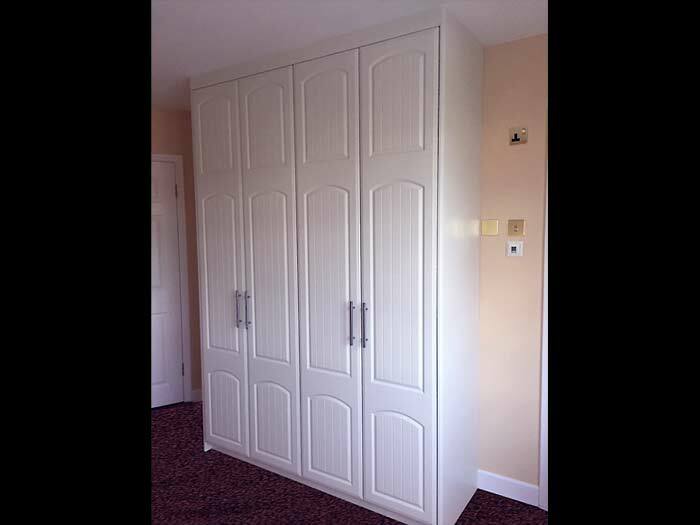 *Please note that we do not put glass onto attic angled doors. 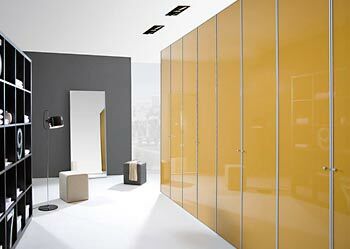 Hinged Gallery Check it out!